Kansas Lt. Gov. Jeff Colyer will get the top political job in Kansas when his boss, Gov. Sam Brownback, leaves office in the next few weeks. Brownback was tapped to join the Trump administration and now Colyer must decide the fate of the state's underfunded schools — a legacy of Brownback's controversial tax cuts. 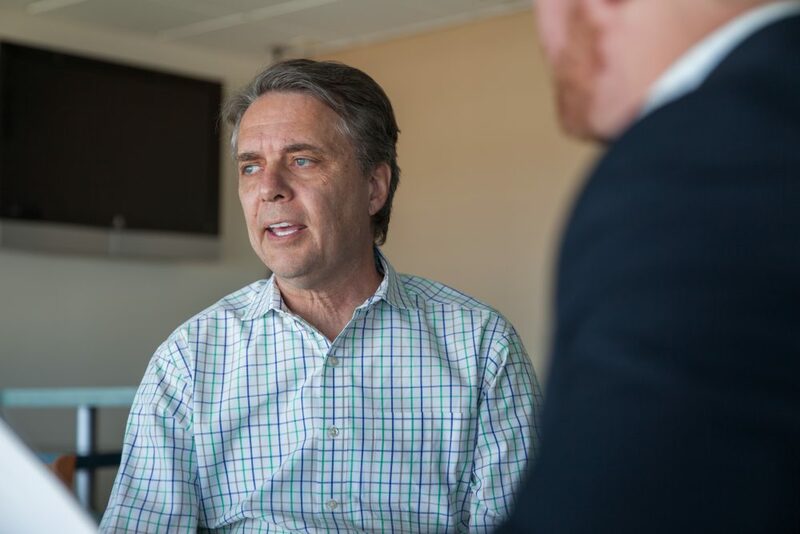 Here & Now's Jeremy Hobson caught up with Colyer (@DrJeffColyer) at the Kansas Speedway. This segment aired on October 25, 2017. Kansas Public Radio: Who Is Lt. Governor Jeff Colyer?